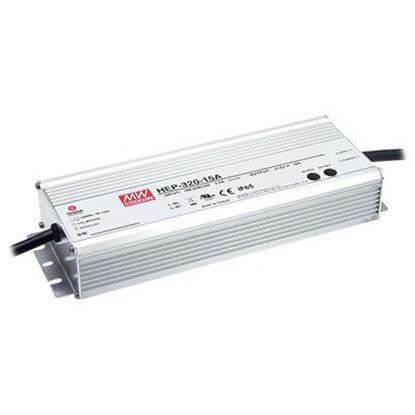 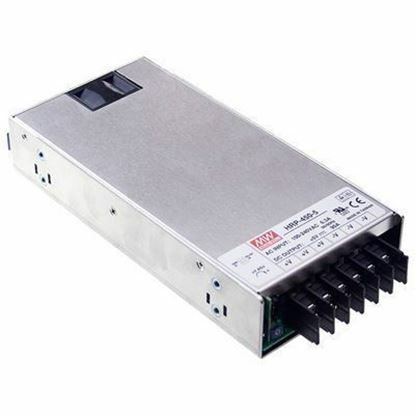 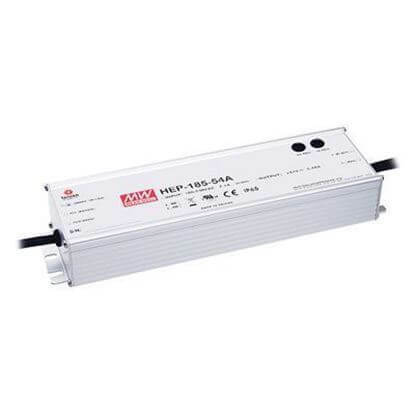 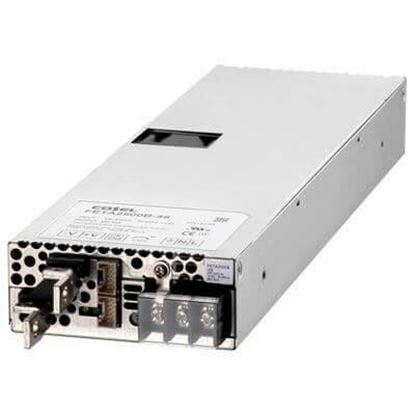 36 volt power supplies with a chassis for your industrial and medical applications. 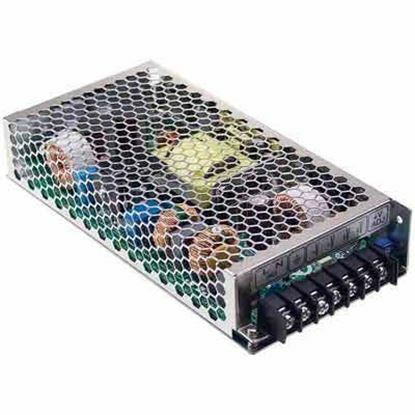 Our extensive in-stock selection is from the industry’s leading power supply manufacturers. 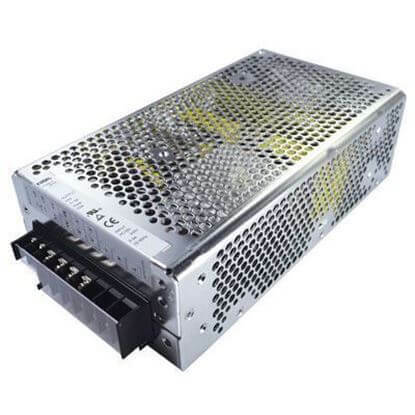 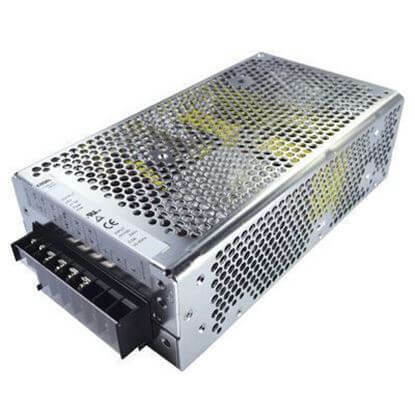 These 36 volt chassis mounted power supplies are manufactured with an IP rated metal case, a chassis with a cover or simply a U or L shaped chassis. 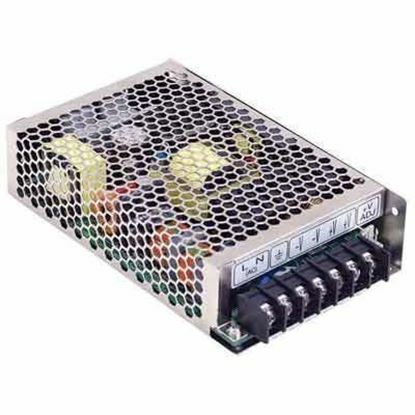 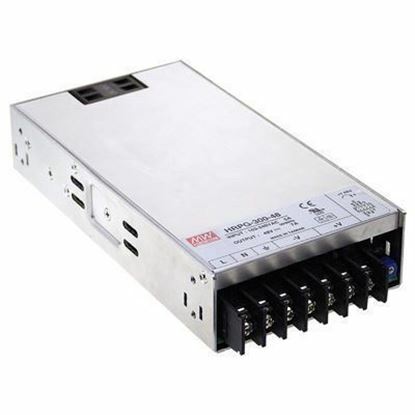 Notable features and functions of our 36 volt chassis power supplies are universal AC input, auxiliary outputs, Class II isolation, power good signals, parallel function, PFC and remote On/Off. 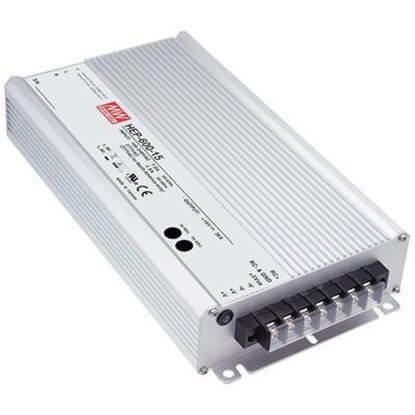 Our 36 volt DC power supplies meet numerous safety and compliance standards such as ITE UL60950-1 and the new ITE UL62368-1, medical IEC 60601-1 3rd edition, Class 2 power, pass LPS, MIL STD-810, SEMI F47 and UL508. 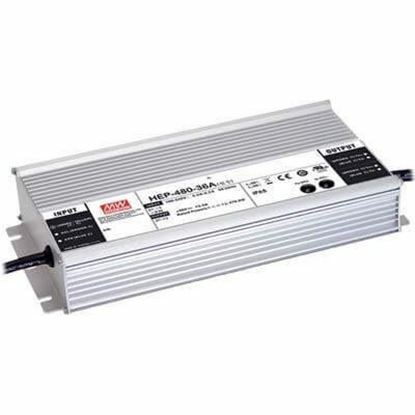 Two of our best-selling brands of 36 volt power supplies are Cosel and MEAN WELL.